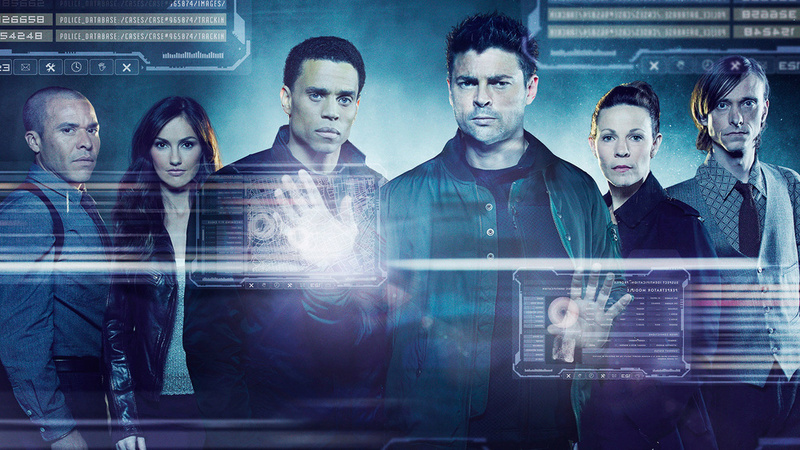 FOX has released a full trailer the upcoming J.J. Abrams and Karl Urban sci-fi cops and robots series, Almost Human. The trailer is called "Ro-bromance," and it looks like it has the potential to be an awesome series. I'll definitely being tuning in to watch when it airs on November 17th. Almost Human is a high-tech, high-stakes action drama set 35 years in the future, when police officers are partnered with highly evolved human-like androids. An unlikely partnership is forged when a part-machine cop (Urban) is forced to pair with a part-human robot (Michael Ealy) as they fight crime and investigate a deeper cover-up in a futuristic new world.